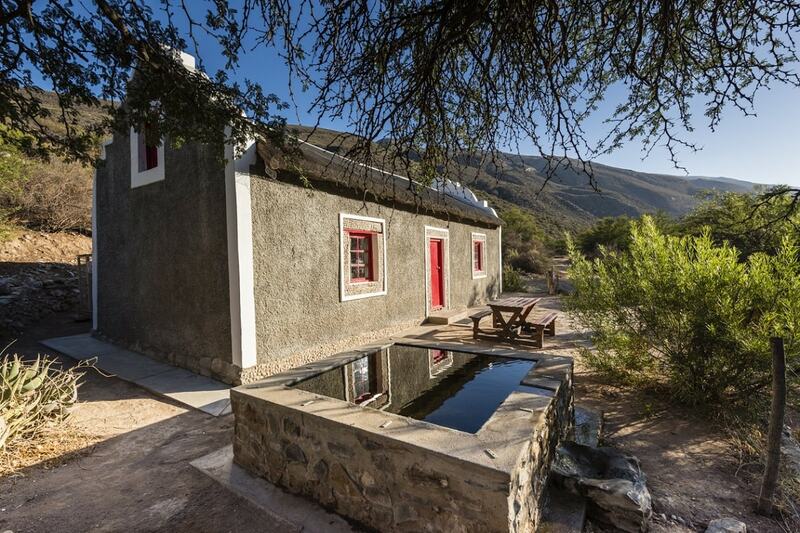 Tucked away far from civilisation, this century-old shepherd’s cottage promises endless views of the Karoo. On the stoep, wait for surprise animal visits as wildlife come to quench their thirst at a small waterhole just 50m in front of the cottage. Here, nights and days are quiet with only wilderness sounds echoing across the arid landscape. And it’s absolutely true what they say: nothing rivals the Karoo’s splendour. Come winter or summer, cooking on an open fire while admiring a crimson sunset never gets old. 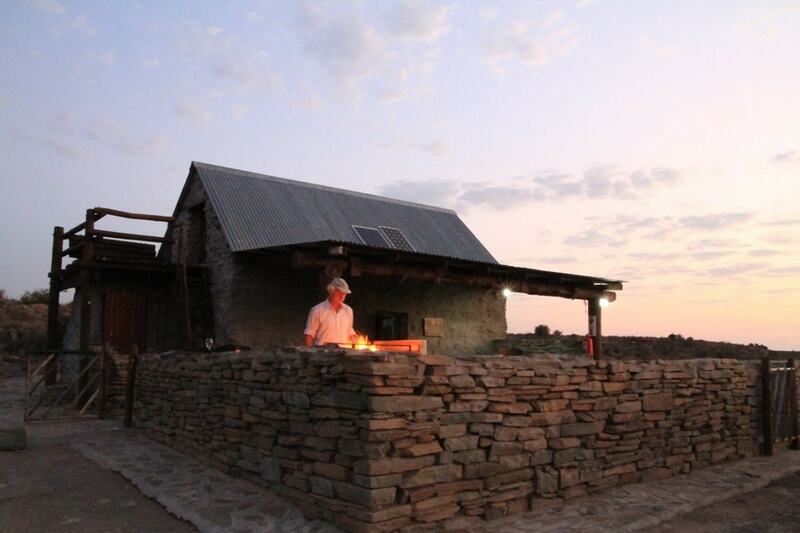 This rustic and quaint cottage is located along the southern section of the Nuweveld 4×4 Route, some 35km from the park’s main rest camp. It’s believed that Lenie Marais built this structure herself. She was among the pioneering families that headed to Gamkaskloof after farmer Petrus Swanepoel settled in the area in 1830. With pebbled windows and doors, decorative gable, and your very own splash pool, the cottage is an atmospheric and restful retreat. The rugged and mountainous setting provides views for days and countless hours of relaxation – think birding, hiking, or simply growing quiet in a beautiful place. Situated between the Klein and Groot Karoo, Swartberg Nature Reserve is home to a fusion of intriguing plantlife, rich heritage, and dizzying mountain passes. If you’re lucky, very lucky, you might even get a glimpse of a leopard. The Kruger National Park’s Pafuri Border Camp is what wild dreams are made of. With lush plant growth, serene fever tree forests and epic river gorges, it’s no surprise that many call the Pafuri region Kruger’s Eden. Situated near the confluence of the Luvuvhu and Limpopo rivers, Pafuri Border Camp hosts three historic houses: Mockford House, Mockford Cottage and English House. 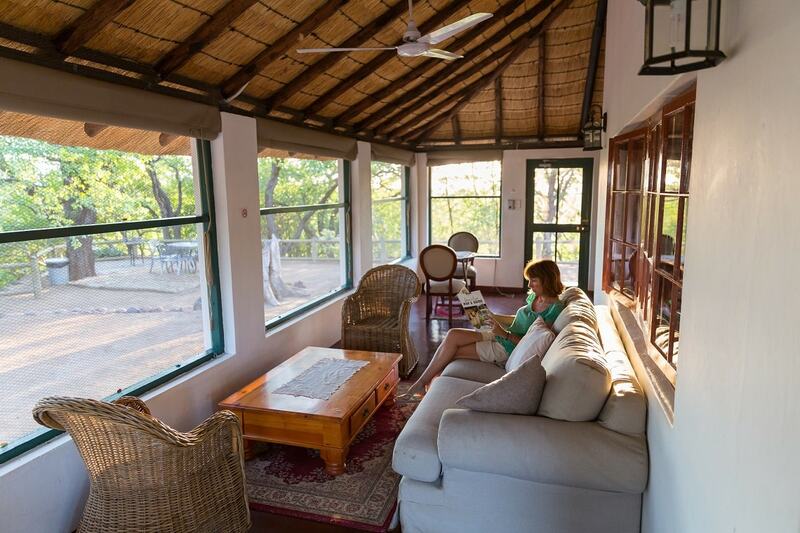 The smallest of the three, Mockford Cottage, is where the Kruger’s spell will captivate you. 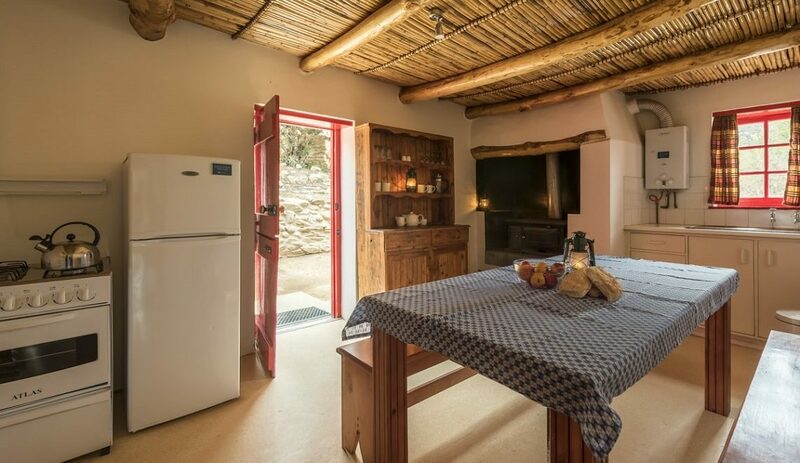 With a thatched roof, old-school veranda, high ceilings and cement floors, it’s elegant simplicity is what creates the cottage’s special atmosphere. Although Pafuri Border Camp – hugging the Zimbabwean and Mozambican borders – opened onlyin 2015, it’s quickly becoming a favourite amongst Kruger connoisseurs. Wow I can’t wait to explore all the cottages each one seems to have a magical ambience. I have stayed at most camps and bush camps in Kruger over the years so I vote for Mockford as my first choice. Oh who am I kidding all 3. Afsaal Cottage: We had a wonderful stay at Afsaal! 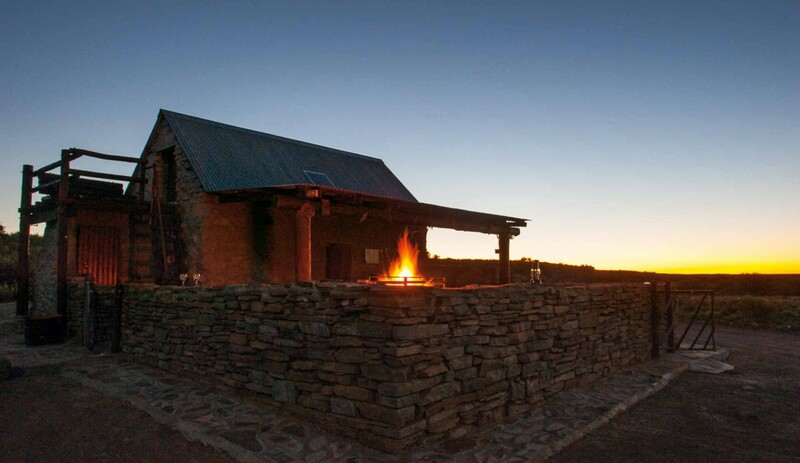 It’s a special place surrounded by the splendor of the Karoo. The cottage is comfortable and well equipped, with everything needed. We will be there again in September! These all look absolutely fabulous!!! Unfortunately we can’t even afford your ordinary cottages and always camp. I guess we will just have to dream on!!! we have to camp and am thankful for the opportunity to do so.